The MAS10 is a standard, general-use signal conditioner that combines a regulated excitation power supply with low level amplifier to provide voltage and current outputs. 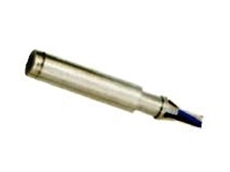 It offers reliability and high precision reading suitable for industrial and research applications. 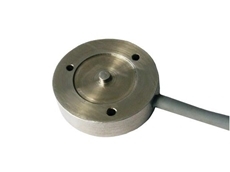 This unit also offer measurement stability over a wide dynamic range of input and outputs. This highly precise signal conditioner is compatible with most types of miniature and industrial sensors, including those that are commonly available such as pressure, force, torque and acceleration transducers. An optional strain gauge completion module, MAS21, is also available for stress analysis using strain gauge. One unique feature of MAS10 is its flexibility for customisation based on customer requirement. 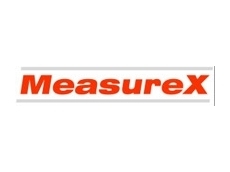 Based on the required input, output and excitation level, MeasureX can set this up in the signal amplifier in our controlled laboratory. All input and outputs are also surge-protected to cater for field and factory applications.